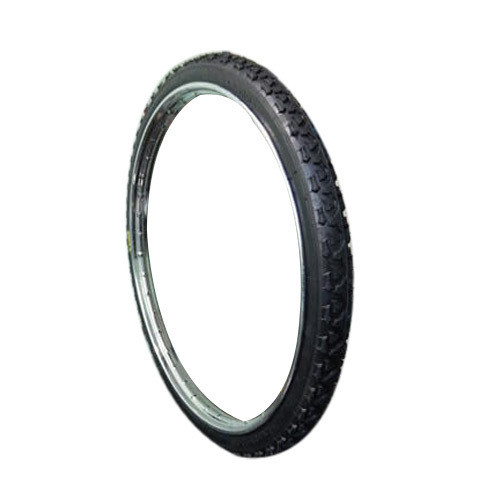 Incepted in the year 1968, we “Hindustan Tyre Co. (Unit Of Hindustan Cycles & Tubes Private Limited)” are engaged in manufacturing a wide assortment of Two Wheeler Tyres, Four Wheeler Tyres, etc. Situated at Ludhiana (Punjab, India), we are a prominent and notable company and manufacture these tyres as per the set industry standards. Managed under the headship of "Mr. Munish Maini" (Director), we have achieved a significant position in this sector.